Thank you to those who attended this year's event in San Diego! Convention CE credit data is being processed. 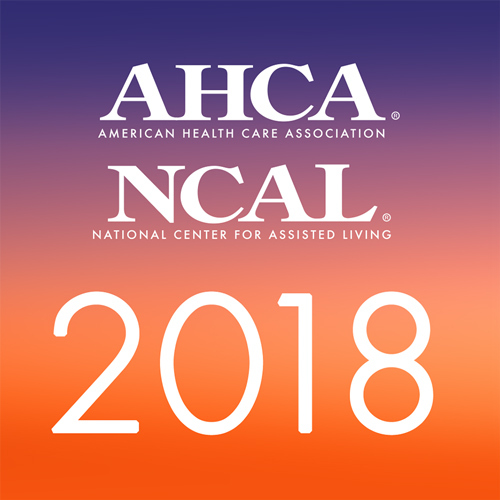 Per the information provided on the convention mobile app, AHCA/NCAL will process CE credits (for both LNHA, RN, OT, and PT) within 30 days of convention. All attendees will be e-mailed a CE certificate with session attendance data and approval language to the email they used to register for the convention. AHCA/NCAL will also upload attendance data for administrators to their NAB registry. Florida providers must submit to CE Broker themselves. Disciplines outside of administrators, nurses, physical and occupational therapists must self-submit their attendance certificate to their licensing bodies to see if the credits will be accepted. If an attendees has not received an email containing their CE certificate by November 10th, please contact Adrienne Riaz-Khan. Get access to all the available recorded sessions! Presentation slides are synchronized with the audio. You can watch/listen on a computer or mobile devices. Earn post-convention CEU's for select sessions.